Katya manages the operations of the accelerator programme and is involved in the strategy and planning of the programme. 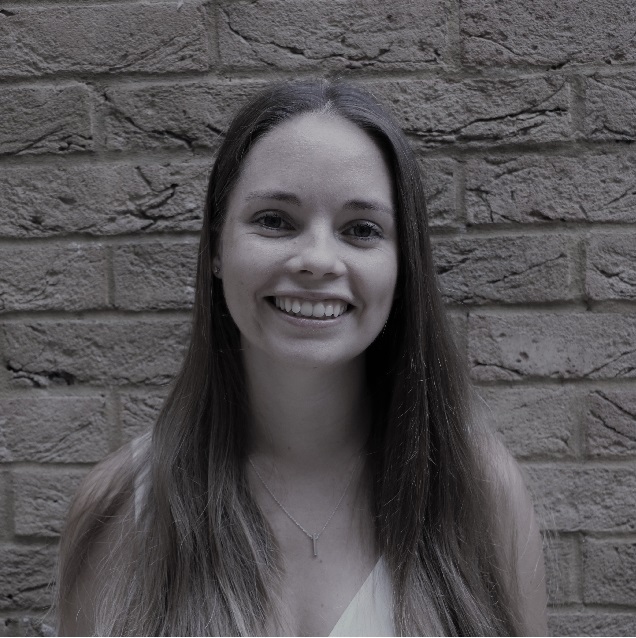 She started her career in medical research, analysing and managing large data-driven projects and, prior to joining the accelerator team, was a research fellow at the University of Cambridge. Katya has a PhD in Chemical Pathology. She has published a number of scientific publications, with a focus on applied statistics, health economics and epidemiology.